Victory Records newcomers Snow White’s Poison Bite have unleashed their bloody new video for “Will You Meet Me In The Graveyard?” and can be seen here. Filled with murder scenes, dead bodies, and graveyard imagery, the group look to set off their visuals in the right way. They are certainly not holding back anything with the video. 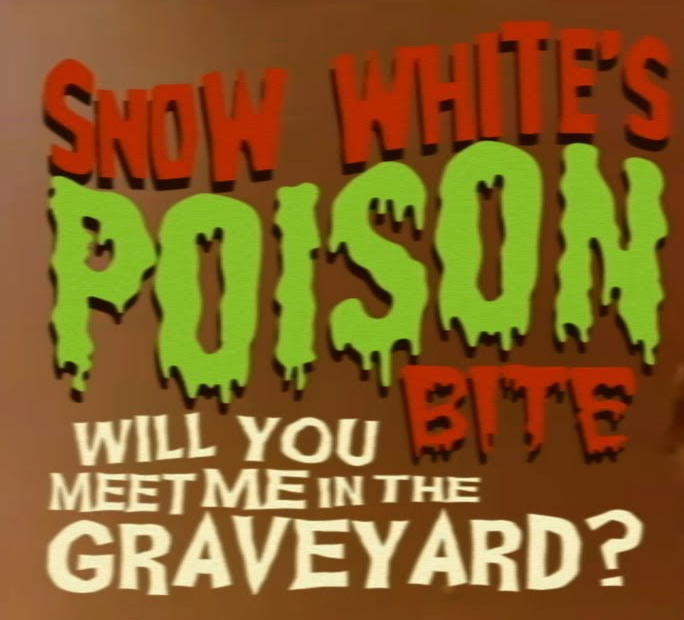 Snow White’s Poison Bite are planning to release their Victory debut, Featuring: Dr. Gruesome And The Gruesome Gory Horror Show, which will be released on April 16.